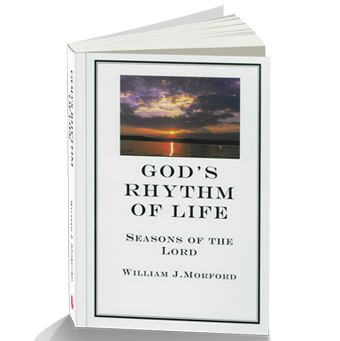 God’s Rhythm of Life by William Morford, the translator of the One New Man Bible explains Jewish customs, but the goal of this book is to bring Christians into an appreciation of the Jewish heritage and what all the authors of the New Testament believed. Christians are not to copy those traditions. But we are to return to Torah, the Scriptures of the authors of the New Testament. Understanding the Jewishness of Jesus and the Jewish customs in the New Testament brings light to many hidden truths in the New Testament and brings us closer to God’s truth. 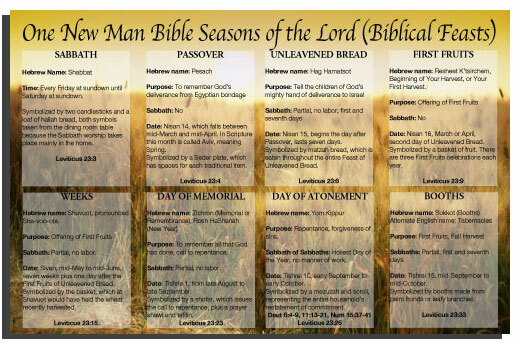 Jesus honored the Seasons outlined in this booklet. Should we do less? A beautiful reminder of the biblical season of the Lord!